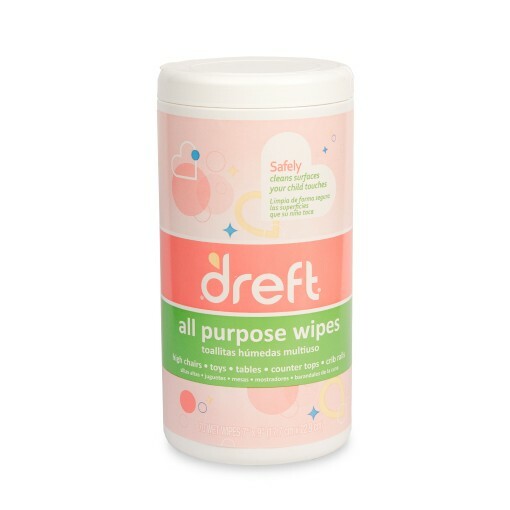 Dreft Gentle Clean All Purpose Wipes 70ct. 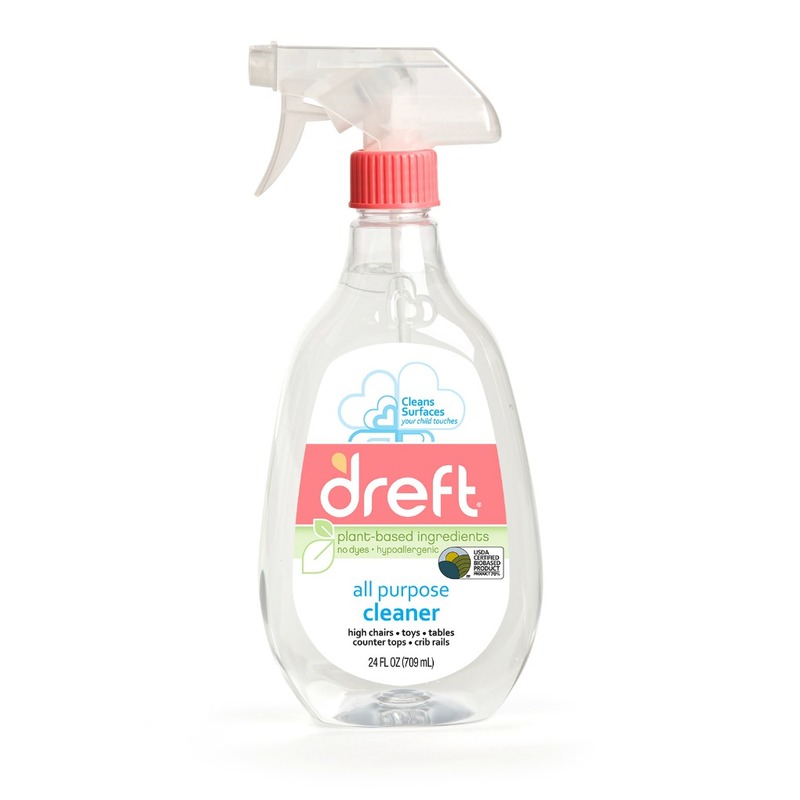 Dreft gentle multi-surface cleaners are specially formulated to effectively and safely clean surfaces your child touches. 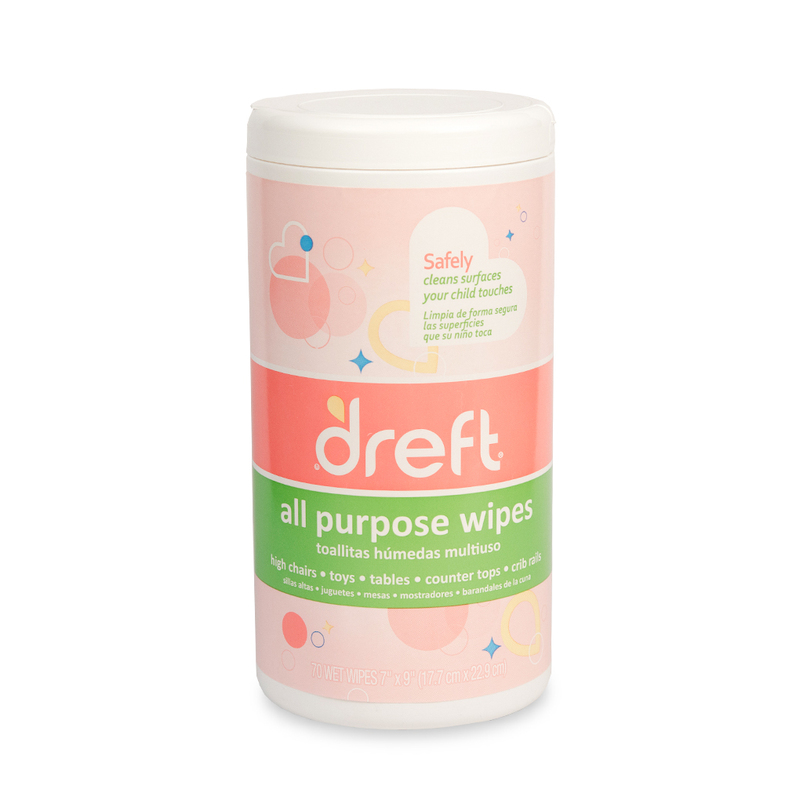 Convenient wipes to effectively and safely clean surfaces your child touches. 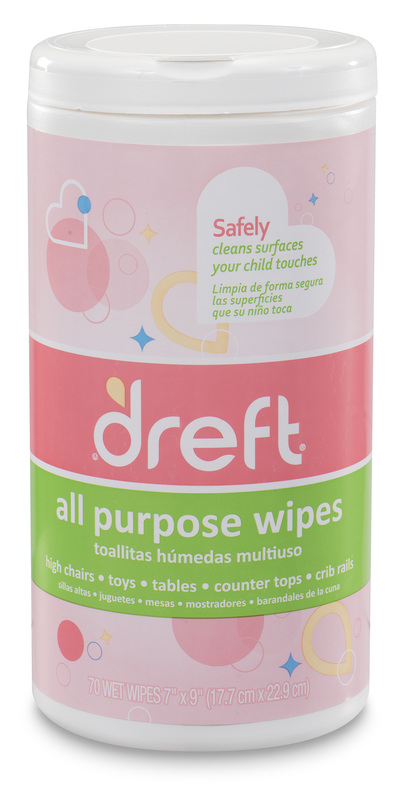 Great for high chairs, toys, tables, countertops, crib rails and more. No strong fumes. Mild to skin. All ingredients derived from natural sources. Won’t irritate eyes.